when the port was established as a city. Santo Tomas de Castilla supported the Puerto Barrios, a port of loading in Guatemala. St. Thomas is used today to receive cargo ships only, but since 2004, the port began to accept the cruise too. And in the area, the cruises are common because they have to go through the port of Santo Tomas before reaching the Caribbean. Due to the addition of cruise ships in the port of Santo Tomas de Castilla became a major tourist spot. Santo Tomas de Castilla is not spectacular beaches and amazing historical ruins but also have their own share of tourist destinations and activities. The most popular ruins in Guatemala are the ruins found in the Tikal National Park. However, Santo Tomas de Castilla also has its own ruins found at Quirigua. 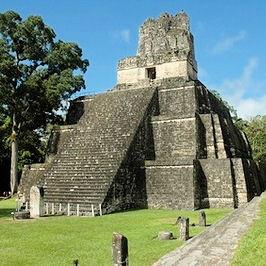 The ruins are not as great as the ruins of Tikal, but are also an important part of the history of Guatemala. There are also sculptures from different periods, very fascinating to be found near the port of Santo Tomas. 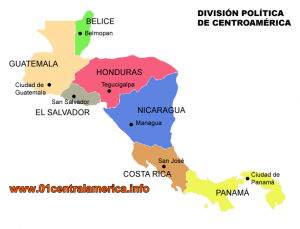 There are also lakes and rivers, near the port, such as the Rio Dulce and Lake Izabal. You should also check out San Felipe, Spanish Fort, also located near the port city of Santo Tomas de Castilla. You can also visit the nearby Puerto Barrios, where you can enjoy the party in the clubs and drinking in bars.